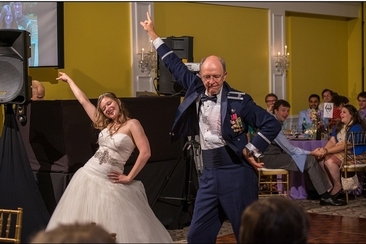 Finding the right songs for your wedding reception is a highly daunting task and there are lots of categories to fill – the first dance with your new hubby, the best song to bust a move with your bridesmaids, the emotional daddy-girl song and, why not, a grandfather granddaughter dance song as well? 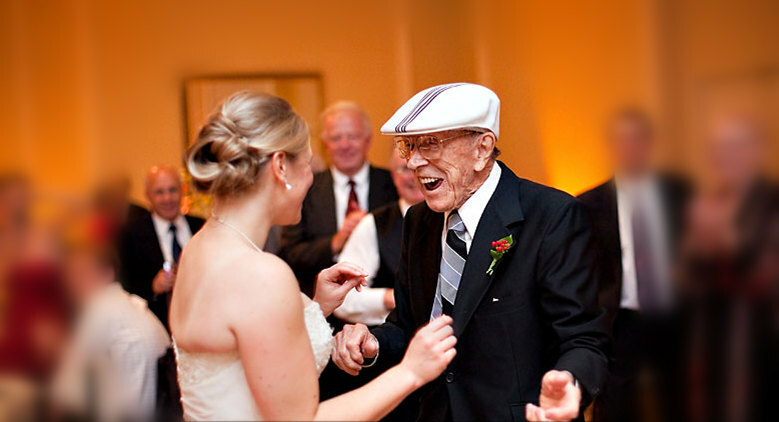 While the first three categories come with a world of options which are often intimidating to browse through, it may be difficult to find just the right tune to dance to with your grandpa. And if you’re not the bride, but the lucky grandpa, then keep reading if you are on the hunt for ‘A song for my granddaughter’. No words are needed when the song is called ‘Moonlight Serenade’ and has the power to give you all the feels with magical notes and zero lyrics. No chance your grandfather doesn’t know or love this one! Here’s a challenge: find a grandpa out there, any grandpa, who doesn’t know Frank Sinatra! Chances are, you won’t come across one. And what better lyrics to symbolize your bond than: ‘You make me feel so young, you make me feel so spring has sprung’? A song about being wise and offering support is just the right choice for a sweet grandfather granddaughter dance song, especially when it's a classic, unforgettable one like 'Lean on Me'. Songs that speak of universal love and not a specifically romantic connection are hard to come by, but with this classic hit, the emotional dance and unforgettable memories are guaranteed! 'My wish, for you, is that this life becomes all that you want it to' – a memorable verse from a sweet song speaking of encouragement, hope and positive wishes ahead of a new journey. An unforgettable song and a timeless worldwide hit that almost everyone knows the lyrics to? YES and YES! What a great choice to fill up your 'A song for my granddaughter' category. There’s no way we could select the very best for our list without including at least one Stevie Wonder tune – opt for this masterpiece as your official grandfather granddaughter dance song if the lyrics speak to you. If your grandpa is not shy when it comes to fast-dancing in front of family and friends, give this sweet melody a try and show off your moves on the dance floor! 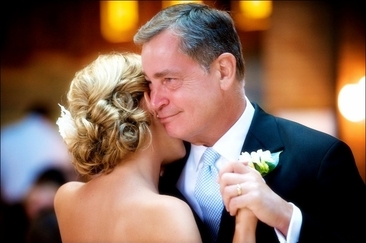 A powerful song in a modern version - 'You Raise Me Up' is a golden song, a classic choice for your big moment with your grandpa. If you want your wedding to be truly unforgettable, then this popular song is an exceptionally fitting choice. ‘Fill my heart with gladness, take away all my sadness, Ease my troubles, that's what you do’ – who could resist? 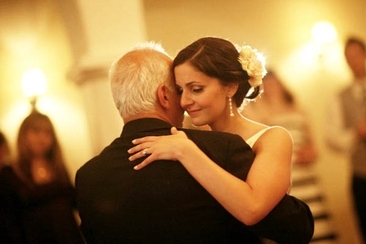 This is a favorite when it comes to father-daughter wedding dance songs, and it is surely a top pick for you grandfathers looking for 'A song for my granddaughter' as well. Full of old-time charm and perfectly suited for a nostalgic dance moment, this tune is an original choice for a special bonding moment. For country music fans, this song is just what's needed for a special moment on the dance floor - sweet, yet also witty and honest, full of country flavors! A powerful ballad with an even more powerful message, speaking of faith and enjoying the present. A favorite choice for fathers looking for the best song for their moment on the dance floor with the new bride, but an equally great pick for grandfathers as well. When it comes to this song, the lyrics are not the only ones that speak of a strong family bond, the video illustrates actual dancing – a strong candidate for ‘A song for my granddaughter’. Probably the oldest song on our list, with a huge range of versions – this particular one dates from 1950 and it is a jazzy option for grandfather granddaughter dance song. A sweet song about a grandfather, filled with country vibes and beats. If you're a fan of the genre, then give it a try. Few songs speak of the love one carries for their grandfather as this lovely and nostalgia-filled song does. Grandpas and Louis Armstrong ballads go hand in hand – and when that ballad is called 'What a Wonderful World', it definitely fits in the grandfather granddaughter dance song category. And if you're looking for that ultimate tune that perfectly ticks your 'A song for my granddaughter' box, then don't hesitate to opt for this musical masterpiece. Are you looking for the superbly designed wedding rings, bejeweled with precious stones? 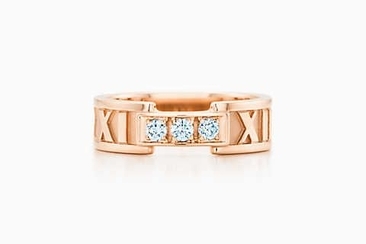 Here are the ten best Tiffany wedding rings that you can choose for your nuptial. 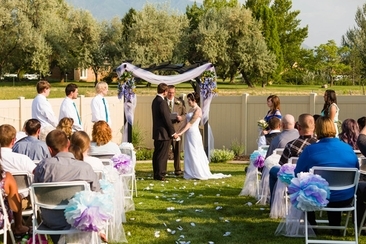 Want to have an outdoor wedding? Take advantage of the beauty of nature with these 20 wedding ideas for summer that will help you plan a memorable event. 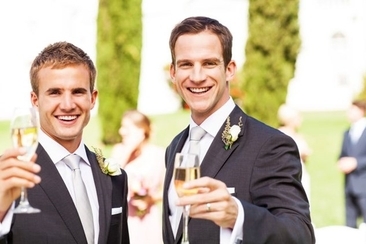 How to choose best man? Just like brides, grooms will have the same difficulty sometimes. Get some really helpful tips here for some confusing conditions.